As battle commences on Xbox Live and PSN, we catch up with Lead Producer Patrick Liu for a chat about "kiddy" gaming, symmetrical maps and the future of Battlefield. Kikizo: I find the way you've stripped back the class, vehicle and weapon trees to their fundamentals attractive - there's only one kind of artillery piece, for instance, but that's all you need, really - but some 1942 veterans have accused DICE of dumbing things down. How bothered are you by that? Liu: I've been following the forums since the announcement, and yes there are certainly critics that it's dumbed down... There's nothing I can really say that will persuade them that it isn't dumbed down, the only way to persuade them is to have them try the game and see what it feels like. I would still say that yes there are fewer vehicles - there's now one type of plane for example - but as you said the actual type and the gameplay mechanic is there but in a different form, it's slightly more accessible but it still retains the depth when you play the game. There's nothing I can say to tell people that it's not - you'll just have to trust me! Kikizo: The game's audio is redolent of Bad Company - gunshot noise is distorted by distance, for example. Liu: The sound system is the same, obviously, there's the same code behind it, so they're post-processed in the same way, but certainly... an M1 Garaund is actually an M1 Garaund sound, not an M16 sound or whatever. So certainly World War II sounds but with the same processing as Bad Company. Kikizo: Right now Battlefield seems to be moving in two directions at once - 1943 and Heroes are towards the lighter, more spontaneous end of the player spectrum, while Bad Company is a more full-on, story-driven experience. Will the franchise continue to branch out to cater for a diversified audiences, like Need for Speed? Liu: I wouldn't say it's a certain future, to go broad - maybe it'll be the other way around actually, to focus down again to the core. We have plans, definitely, but I can't go into them now. A concern that a lot of fans have is that we're going "kiddy" with Battlefield, which isn't true. It's a segment right now, but it's in no way a certain future for the franchise. Kikizo: I think when some people say "kiddy" they basically mean there are too many bright colours and not enough muck on the menu screens. Speaking of focussing on the "core", will we be seeing more Battlefield remakes? 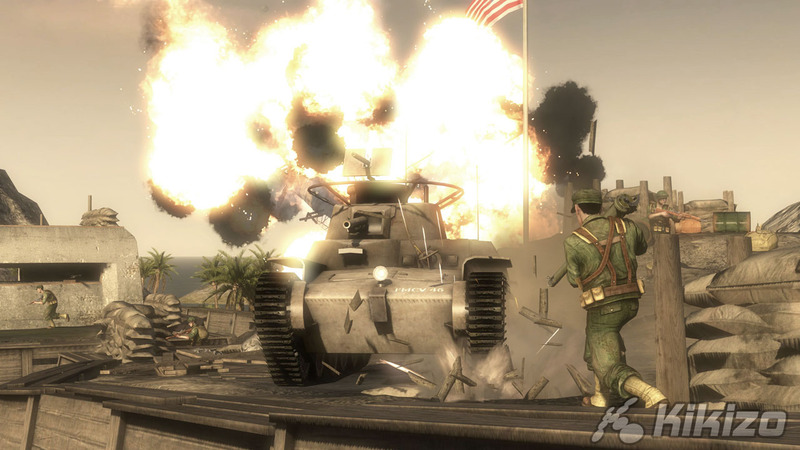 Perhaps Battlefield 2? Liu: Maybe, but it's still very close. BF 2 is still quite active, being played quite actively. 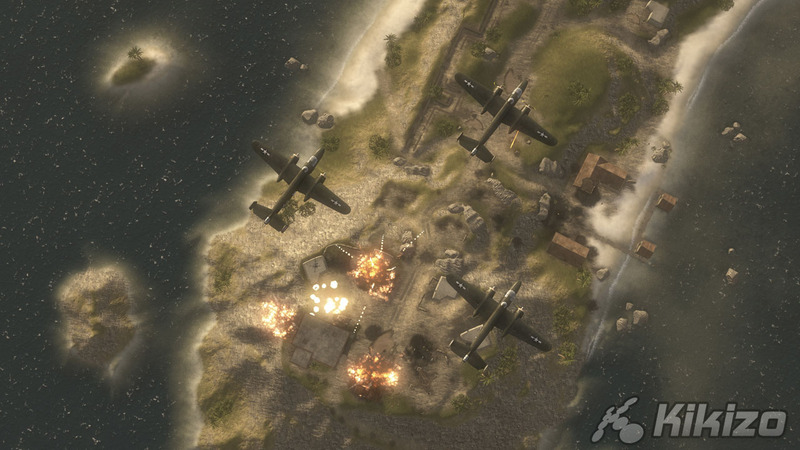 1942 is still being played as well - when we researched for this, we just went onto the servers that are still up. There are not an awful lot of servers but there are a few up there. So we'll see. We don't have any plans right now to remake BF 2 and forward. 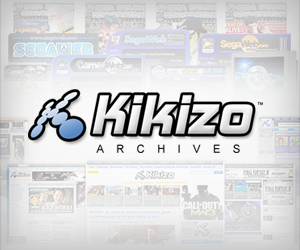 Kikizo: In some ways people will see you making a multiplayer-only game as an admission that single player Battlefield hasn't been as enthralling as it could be. Do you think Battlefield single player has a future, or is it time to zero in once again on the multiplayer? Liu: No, we will certainly focus on both the single and multiplayer game. Bad Company 2 is going to be even more focussed, I think, on single player than Bad Company 1 was. 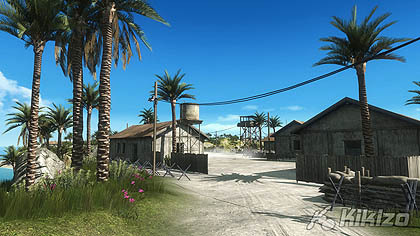 Bad Company 1 was really our first try at making a single player campaign, DICE haven't made that before. So we learned a lot of things making that game, and all that learning is going into Bad Company 2. So we will definitely try to improve and expand on the single player part of Battlefield. Kikizo: Thanks for talking to us, Patrick. Battlefield 1943 is out now on PC, PlayStation Network and Xbox Live.